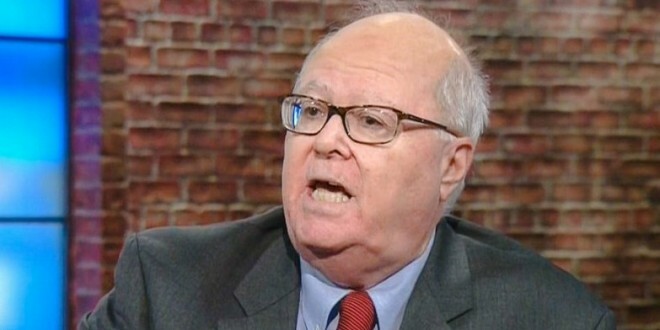 Today Is International Blasphemy Rights Day And Catholic League Blowhard Bill Donohue Is Very Unhappy - Joe.My.God. Friday is International Blasphemy Rights Day. On paper, its stated goal appears eminently worth defending: it is opposed to laws, such as those in Muslim-run nations, that punish the free speech rights of those who criticize religion. No one could reasonably argue with this assessment. But upon closer examination, it is clear that those who sponsor this event are not friends of liberty: they are rabidly opposed to religion, harboring a special hatred of Catholicism. In short, the whole project is a farce. It’s International Blasphemy Day on Friday. Initiated by the New York-based Center for Inquiry in 2009 in the wake of the Danish Muhammad cartoons controversy, it’s designed to press home the need for everyone to be able to say what they like about religion without fear of being punished for it. Forget for a moment that it was started by an atheist organisation. Forget that blasphemy and mockery directed against the God in whom we believe hurts and stings. This is something all Christians should support. No idea, no argument and no religion should be beyond criticism. That’s how it is tested and refined, and how it becomes stronger. Sometimes criticism is hostile and abusive. And yes, it hurts when sacred things are sneered at by people who don’t understand them and don’t value them. But the question is how we respond to these attacks. It shouldn’t be by trying to stop them. Instead, we should answer with grace, patience and wisdom. We shouldn’t try to stifle them through using the law. And while we can be robust in rebutting serious criticism, we should never respond with resentment or bitterness. God does not need us to be angry on his behalf. All too often, that’s just a sign of our our insecurity. Instead, he needs us to witness to his loving grace. We need to be confident enough not to care about blasphemy. God can look after himself.